Perfect spot for a group of friends to bring in the new year. Great location, nice property in great condition. Would recommend to anyone - groups of friends, families, couples, anyone! Thankyou for your lovely feedback Joshua! Were so glad you enjoyed your time and got to ring in 2019 in such a stunning spot. We would be more than happy to assist you in another booking in the future. All the best, Goodstays. Hi Sarah, thank you for your feedback and very happy to hear you enjoyed your stay at The Heritage Village Villa. It really is a great property and well equipped. Sounds like you had a great time! 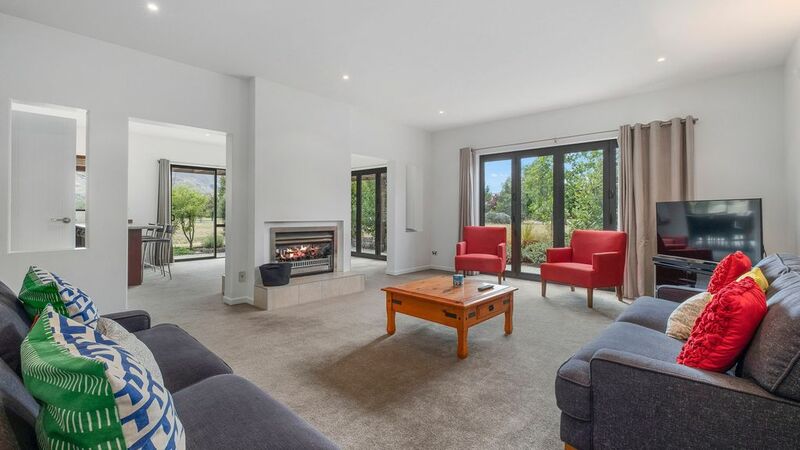 We look forward to hearing from you next time you choose to stay in Wanaka or Queenstown. Regards, Goodstays. WE loved this house and had the weather to match! Highly recommend.